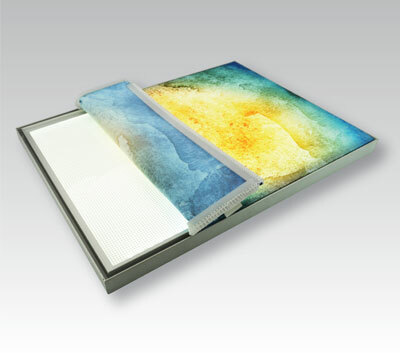 DLC LumiSheet is now introducing a line of super lightweight LED light boxes made with 2 mm LumiSheet Flex. 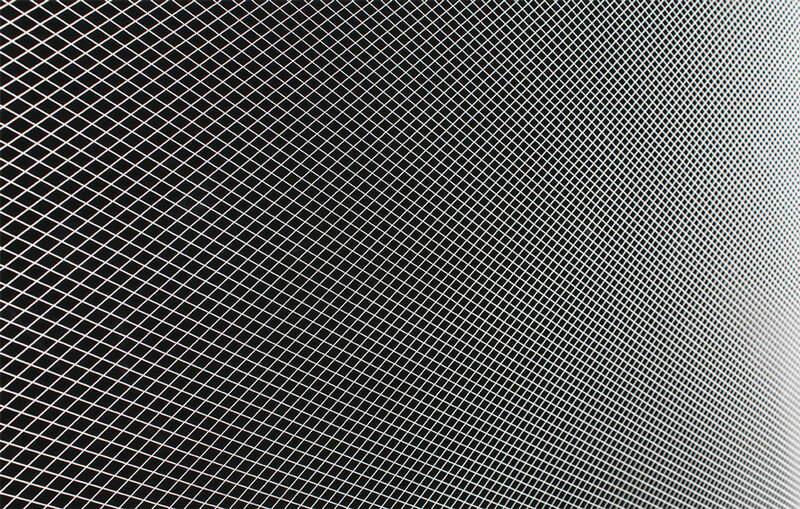 We’ve tested this new panel in our most popular boxes. The results show that our snap frames and fabric light boxes are lighter, brighter and more economical when lit with LumiSheet Flex. 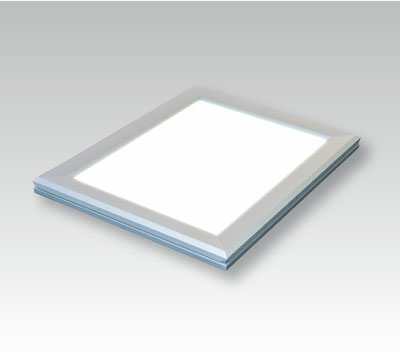 This advantage is due to LumiSheet Flex’s ability to retain high brightness (2,000 to 10,000 lux) despite its incredibly low weight of 0.5 lbs per square foot. 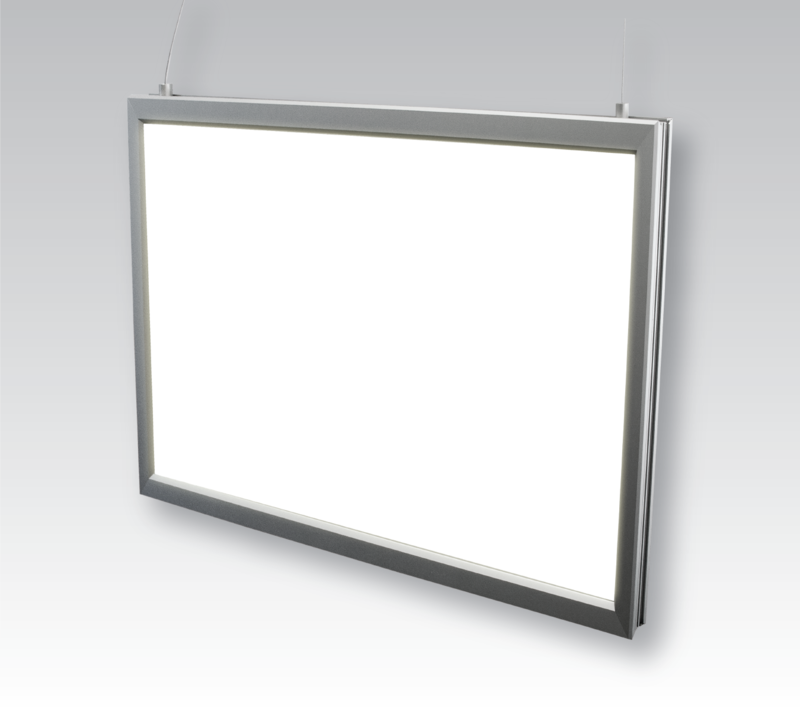 Additionally, LumiSheet Flex LED light boxes contain less material and are easy to maneuver. These three efficiencies save you cost on the product, on the shipping, and on the installation. 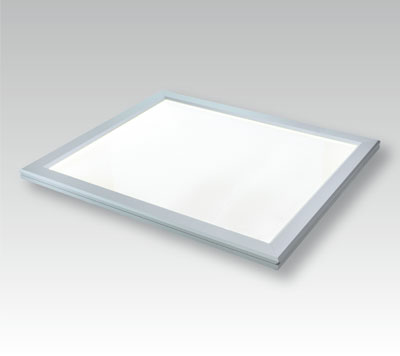 We also offer 2 mm LumiSheet Flex in LumiFixt with #19 Frame. 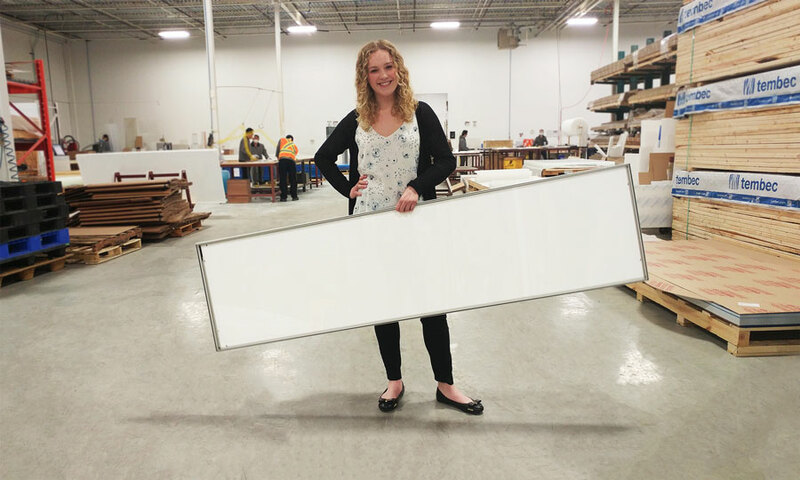 We love how easy it is to handle our new line of super lightweight LED light boxes. 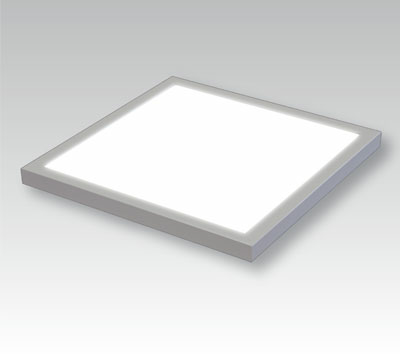 LED light boxes lit with LumiSheet Flex have even light distribution due our patented v-cutting process. Like The Tried and True? For those customers who like to stick with a good thing they know and trust, we will still offer 8 mm LumiSheet in all our LED light boxes and in LumiFixt. *Average / approximation only based on 4′ x 4′ light boxes. Please speak with your rep for a specific quotation.